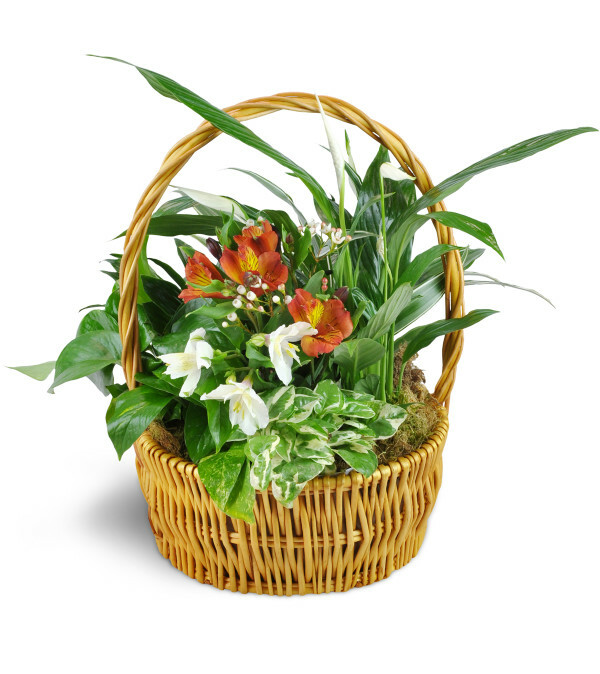 Send your warmest thoughts with our lovely "Thinking of You" garden basket. 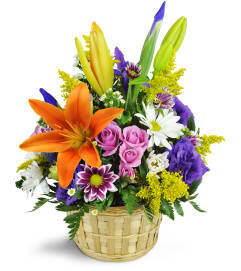 Featuring blooming and green plants, it's a sweet gesture for any occasion. 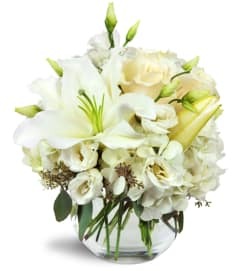 Upgrade to add fresh cut flowers to this beautiful array.